We met at Swansea University and had our first date in the bar at Mumbles Pier on November 14th 1971. We celebrated our Ruby Wedding in March last year! 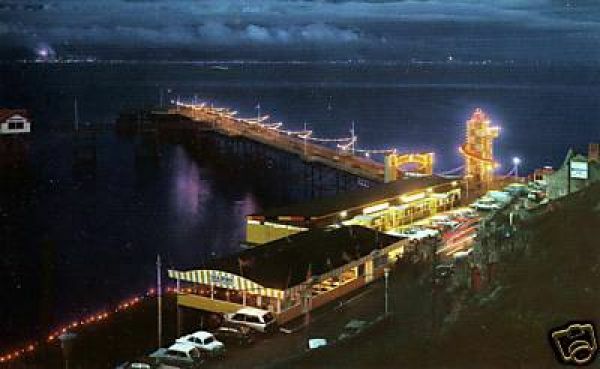 Used to love coming down to Mumbles for a night out always ended up in ‘Cinderellas’….. memories.